Team LuLaRoe Ohana has gotten together to celebrate Mother’s day in the best way possible. 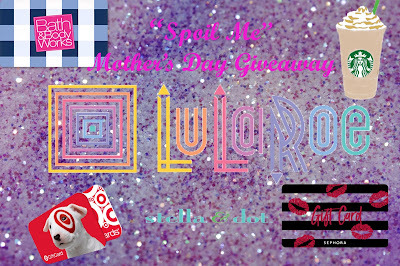 We all know mom always seems to be the last person to take care of on her list so we want to spoil you! One very very lucky member of our groups will win the ultimate “Spoil Me” prize package. Check out below what you could win and be sure to enter using the rafflecopter form below. 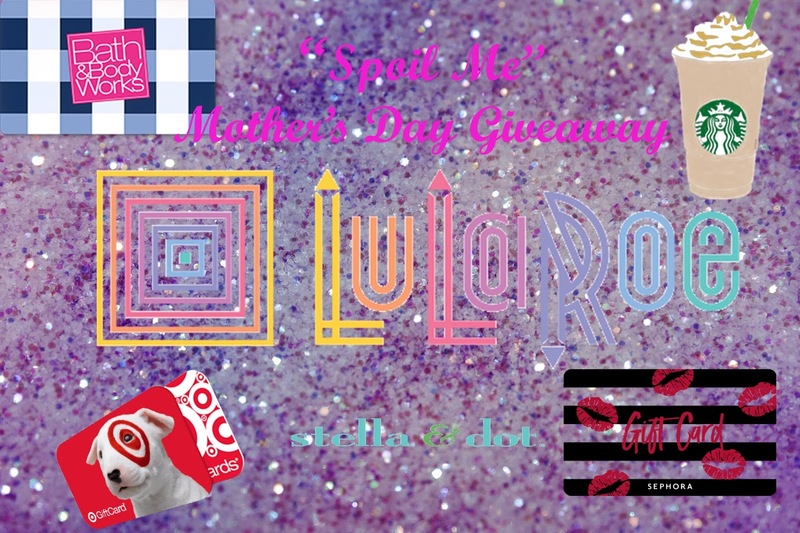 This giveaway is an amazing opportunity to snag some sweet LuLaRoe gear for that special lady in your life whether it’s you, your mom, friend, daughter, or whoever! *OPEN TO US ONLY! Consultants are unable to ship internationally at this time. Please be 18 years or older to enter. This giveaway is not endorsed by Facebook, Instagram and other social media platforms used to share this giveaway. Babbles & Tantrums is not responsible for the distribution of prizes in this giveaway. Be sure to enter above and tell us what your fave style is. My favorite style is ALL OF THEM!!! lol Who could ever REALLY pick just one thing they love from LuLaRoe?! What’s yours?